CenturyLink, one of the big three communications infrastructure providers, announced Monday an agreement with NASA to modernize the agency’s infrastructure through the Communications Program Backbone Core Services contract. The CP Backbone includes 21 locations, according to an EIS solicitation, with 12 core sites—covered by the CP Backbone Core Services contract—and nine regional sites—covered under a separate solicitation, the CP Backbone Regional and Session Initiation Protocol Services contract, which has yet to be awarded. Cheap Chinese 5G technology isn’t all that cheap when you factor in the government time and resources needed to make it safe—or at least safer—to use, a new NATO Center of Excellence report says. That’s the warning from a new report by the NATO’s Cooperative Cyber Defence Centre of Excellence, or CCDCOE, which notes the considerable risks of importing next-generation telecom equipment from Chinese hardware and software maker Huawei. 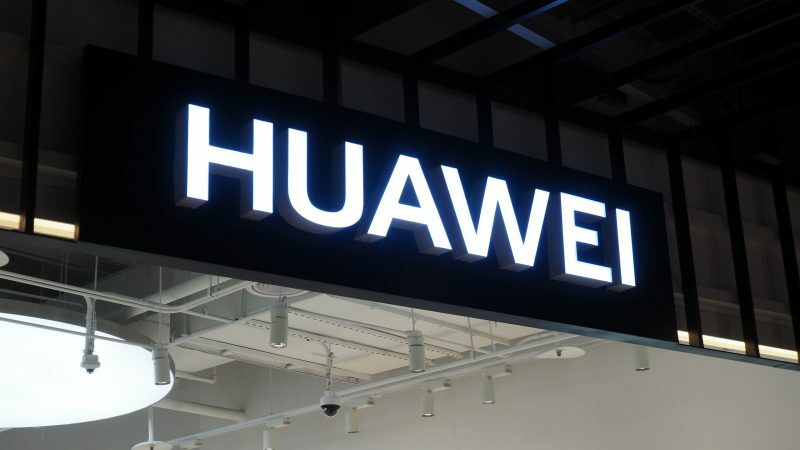 Acknowledging that alliance governments are unlikely to issue the “blanket bans” sought by U.S. officials, the report recommends instead a lot more government supervision of what companies like Huawei are building. 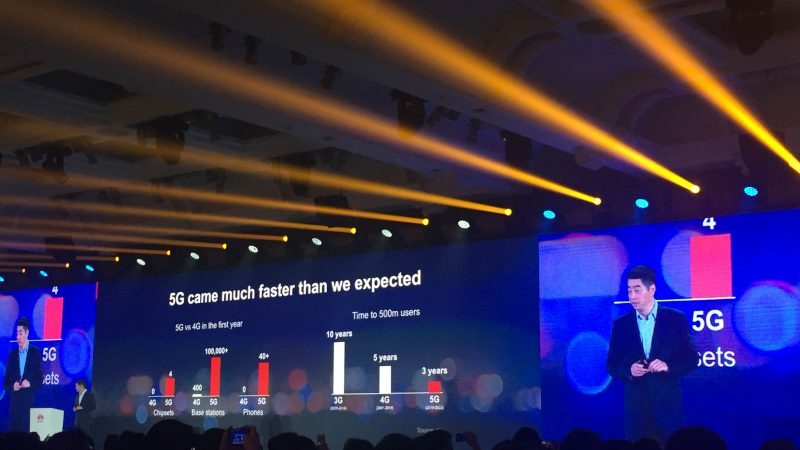 U.S. Defense Undersecretary Ellen Lord and Joint Chiefs Chairman Gen. Joe Dunford have highlighted the risk of Chinese-made 5G equipment, while Secretary of State Mike Pompeo has said that the United States would have a hard time “partnering” with countries that import it. “If that equipment is co-located where we have important American systems, it makes it more difficult for us to partner alongside them” Pompeo said in February. U.S. lawmakers have expressed concern about Huawei and its opaque relationship to the Chinese military since at least 2012. The Department of the Navy has agreed to deploy a national public safety broadband network from AT&T and the First Responder Network Authority across Navy and Marine Corps installations in the U.S., Seeking Alpha reported Monday. “We are honored to help the Department of the Navy transition to the FirstNet public safety communications platform,” said Mike Leff, vice president for defense at AT&T’s public sector business. 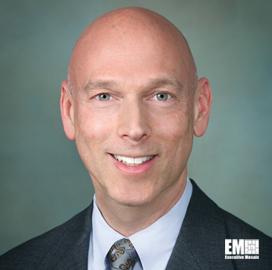 “It’s a promising first step toward eventual procurement, deployment and management of FirstNet-based services,” he added.